In search for a full solution upgrading to Mac Yosemite and iOS 8 without losing data iskysoft have come up with iSkysoft Data Recovery for Mac especially after you have lost data when trying to upgrade to Mac Yosemite and iOS 8. Assuming that you are not aware of such details it is important to revisit the main facts first. Apple has come up with one of the most interesting operating system that they will begin to use for Mac this year: the Yosemite. This new operating system is said to be the future of Apple computing meaning an upgrade won’t hurt at all. This version is intended to replace the current operating system that you may be having in your device. Since apple is advising their users to upgrade to the newer version you should expect some important changes in regards to form of icon images and many more. 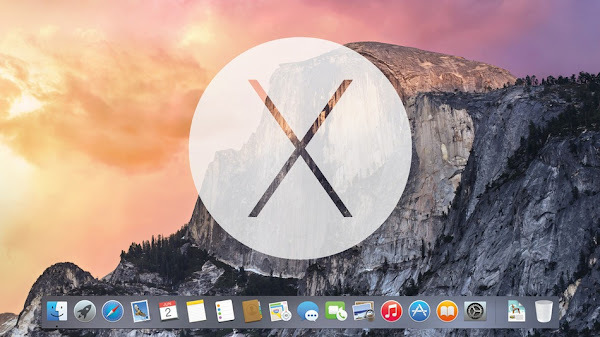 With a free upgrade many all OS X Maverick users will not fail to upgrade to the Yosemite. When it comes to technology devise integration is becoming one of the important aspects therefore forcing apple to com e up with iOS 8 and OS X that will ensure increased integration between desktop and mobile. This integration can be achieved through several new "Continuity" features, as well as Handoff, which provides users with the ability to start a task on one device and change to a different nearby device. The secret behind iOS 8 and OS X is that a Mac or an iOS device can detect one another while you are using them thus making it possible to do credible things like never before. This means that these devices will bring out the best in each other. To make it simple it means that you can make and receive iPhone calls right on your Mac any time without a lot of complication. When your are out of your Wi-Fi range the iphone or Mac can connect to your phone without any difficulties making use of your phone’s personal hotspot as long as they are close by. Though it might sound comforting it is true that there are a number of challenges that come with it. Some of these challenges have been frustrating Mac users. This secession provides reasons as to why you should get iSkysoft 20 license of data recovery. One of the challenges while upgrading is losing of data. No one would like to loss data for the reason of upgrading. This alone may punch some holes in the upgrading issues. Then again as a user you should know that the e upgrade to OS X Yosemite is voluntary meaning in case of a fail up grade or lose of data you are solely responsible for that. However it should not be the case since iskysoft Lossless upgrade campaign can help you in protecting your most important data while upgrading. In this case as a user it is advisable to get license for free since iskysoft offer 20 license of data recovery software every day. 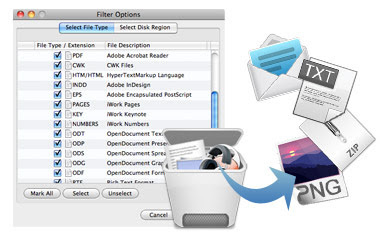 this is a built in data backup feature in your Mac OS X that can prove to be helpful since it performs complete backups in addition to restoring the items to their original form. The best thing about this program is that it is compatible with your Mac and an external driver. All it takes is to connect the driver, then enter the command to Time Machine so that you can use it and wait for the process to start. After successful completion of the process it will automatically all your data in addition to maintaining a special file for every data that it backs up. Have an external drive is a sure way of protecting your data without worries of losing or corrupting them. One way to this is to select one external storage memory hard drive that has at least twice the space than your Mac storage. Save all your data and other desirable files for any eventuality. 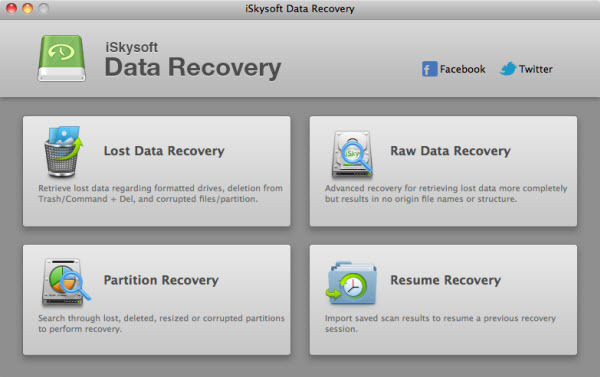 In case you end up losing your data iSkysoft recommends iSkysoft Data Recovery for Mac which will come to your rescue. This software is hassle free since it will recover all your data at the click of the button, the process only takes five to ten minutes depending on the amount of data that you had. This program is downloadable or you can opt to buy it iSkysoft Data Recovery. Lastly it has to be admitted that iSkysoft Data Recovery is easy to use and makes data recovery as easy as possible.